For a strong Iraq free of violence and governed by law, this is our voice. More than a decade after the fall of the Hussein regime in Iraq and the implanting of democracy, ordinary Iraqis are still struggling to have their voices heard. Despite promises of change, political parties formed after 2003 continue to act only in the interests of their sects; Sunni, Shia and Kurd, and in the interests of the political party itself. They continue to sell their services to the highest bidder, and corruption is endemic. The media, controlled by the major Iraqi parties, stokes tension for political profit and cleaves Iraq between its people rather than uniting it. In 2003 the people of Iraq were told that they were finally en route to a decent life free from dependency, fear and humiliation. However, the spread of political violence has led to the collapse of the democratic system before it could even become established, claiming hundreds of thousands of innocent lives in the process and handing the Iraqi state over to the control of criminal mafias, thugs, and oppressive brokers of death and horror, who assassinate the legitimate voice of the people, those who would dream of a life free of car bombs, death squads and thieves, and who dream of a life of dignity for their children. The latest development with the rise of ISIS and the fall of Mosul has led to a displacement of Iraqis and subsequently a displacement of the human spirit. Destitute people are found combing the streets, hospitals and morgues for their loved ones, many who lie in mass graves or who hang from posts. While the people of the fallen cities suffer, all of Iraq is hurt – the ordeal is that of both human suffering and a suffering of justice, culture and rights. The only true way out is to develop again an Iraq of peace and progression, where children can play without fear in public parks, both men and women are free to develop themselves economically, politically, intellectually and spiritually, and the prestige of law is supreme in the Iraqi state. In order to reach this, we need to strive together to build and repair Iraq. We need to repair not only infrastructure, but also the human spirit. The mission of Soutuna is to rebuild Iraq in the image of peace, justice and dignity by providing a forum for change and a mouthpiece for the people, through which they can broadcast a message of hope and reconciliation. 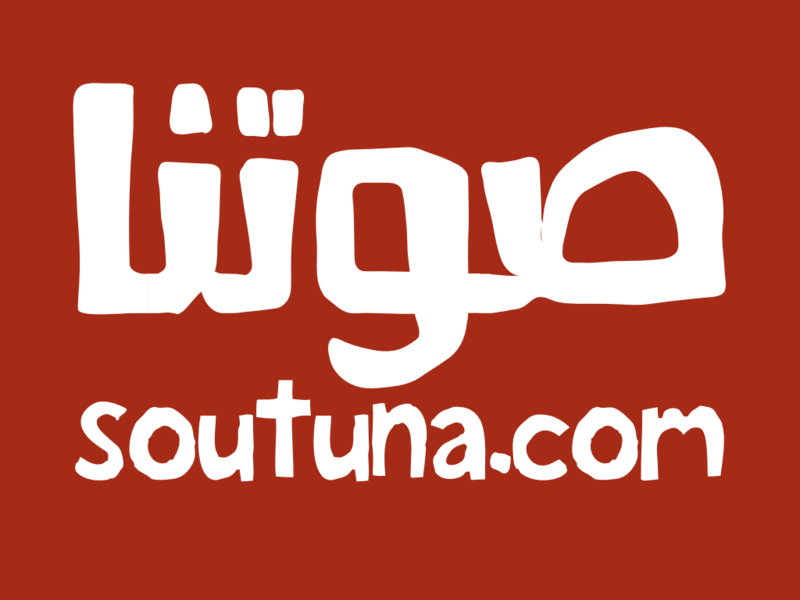 Soutuna is a media platform that gives solutions to the crisis in Iraq. Instead of re-broadcasting news or re-telling stories, it intends to be the catylist for a peaceful revolution in the name of trust, tolerance, non-violence, compassion, equality and unity. Soutuna rejects violence and extremist by broadcasting stories of the brave pioneers of peace, and giving a voice to those who need it. By providing a platform for the expression of peaceful political change, Soutuna will also act as a bridge between the state and society, allowing for a democratic Iraqi state to flourish and to strengthen the democratic rule of law. Speaking with a common voice, the Iraqi people will step forward into a new world governed by a culture of tolerance, peaceful co-existence and non-violence.